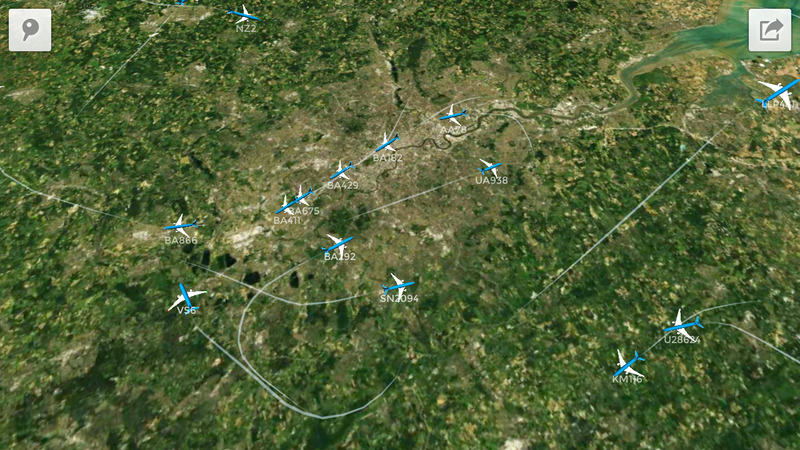 Plane Finder 3D shows live air traffic over detailed terrain - all in glorious 3D. 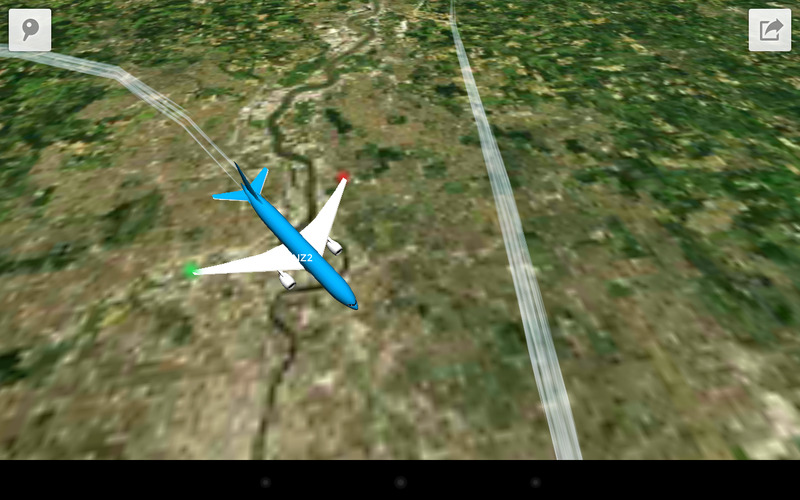 Using touch to pan and zoom, you can fly your own way around the skies. Look up, down, head on, move around - however you like – the choice is yours! 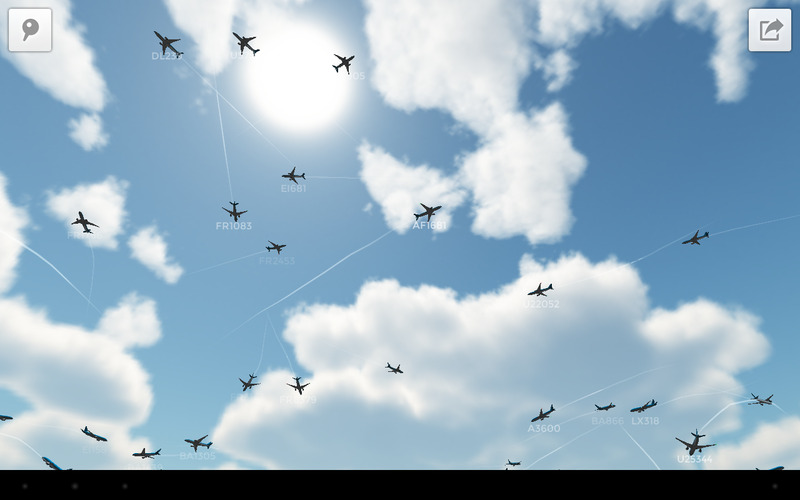 Or why not jump on board a plane using 3D Fly Me to see the surrounding live air traffic against beautiful skies and ground terrain. All of this is happening in real time! So – how does it work? Plane Finder 3D is supported by our global ADS-B data network tracking over 12,000 aircraft around the world - all in real time! This data is delivered to you over the internet. 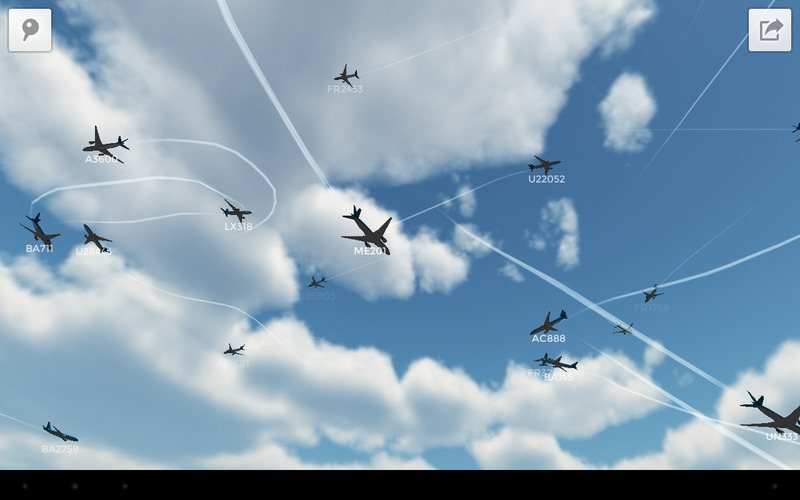 Our powerful 3D engine and simple controls enable you to fly amongst this real-time air traffic! 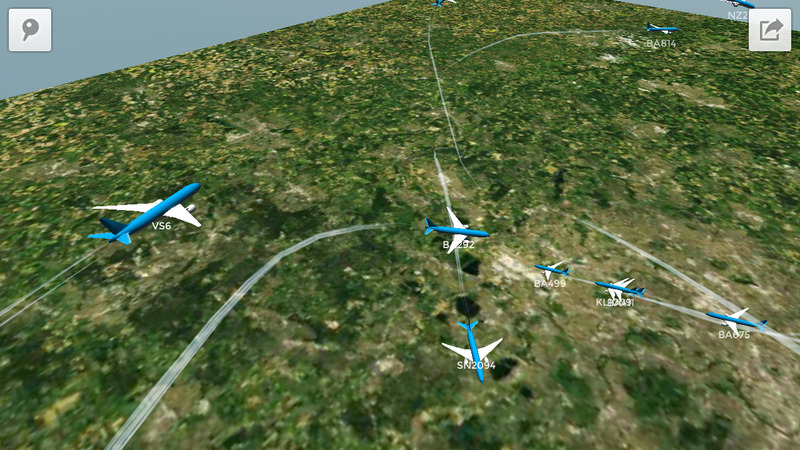 We will be updating new areas all of the time - currently Plane Finder 3D includes - London, New York, Paris, Amsterdam, Sydney, Chicago, Los Angeles, San Francisco, Melbourne, Dubai, Hong Kong, Mumbai, Sao Paulo, Barcelona, Taipei, Seoul, Orlando, Dublin, Manchester, Glasgow, Mexico City, Istanbul, Prague, Dallas, Seattle, Toronto, Honolulu, Nice and Warsaw. Our Plane Finder apps have been a highly rated and top ranking since 2009. We are proud to have been featured by Gizmodo, CNN, GMA, BBC, Sunday Times, Mail on Sunday, CNET, Wired, GQ Magazine and many more. 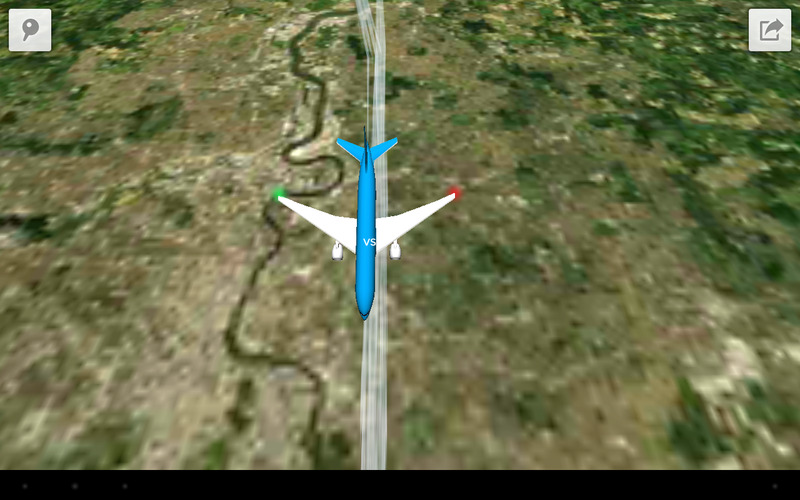 With millions of happy users, Plane Finder apps are regularly updated with innovative new features. Our support team always listen to, and reply to, feedback. Our worldwide coverage is already fantastic and always expanding - please check www.planefinder.net to see live coverage in your area. Plane Finder works by picking up real time ADS-B signals used by aircraft to transmit positional data to land based receivers. This technology is faster than traditional radar and is used for air traffic control and navigation. ADS-B is not used by all airlines or aircraft, however this is changing and the number of aircraft tracked by ADS-B is increasing all of the time.